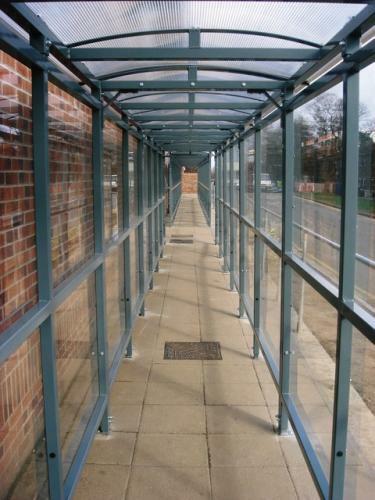 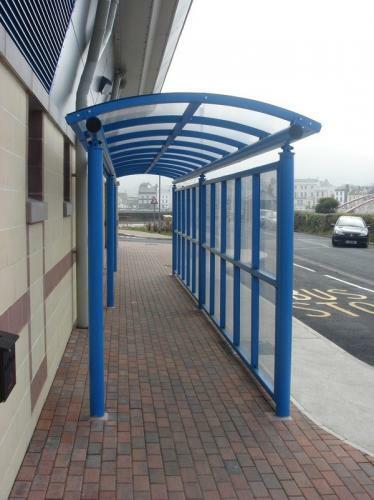 Covered Walkways and Outdoor Tunnels will keep employees and public comfortable in dry and wind free environment. 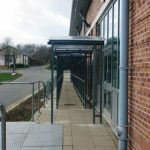 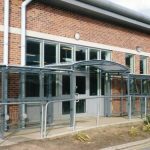 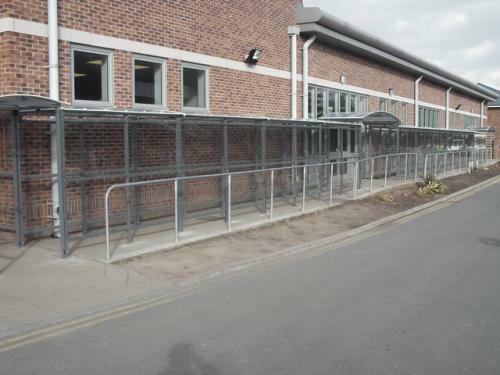 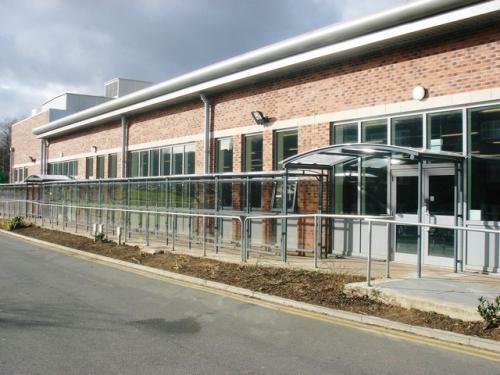 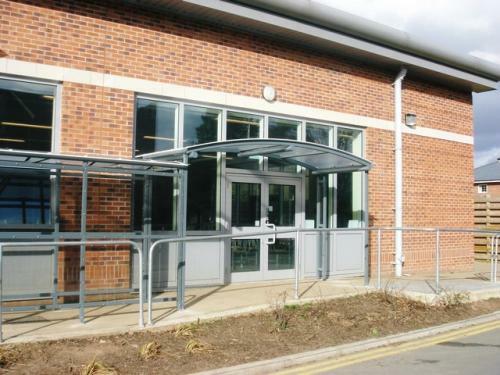 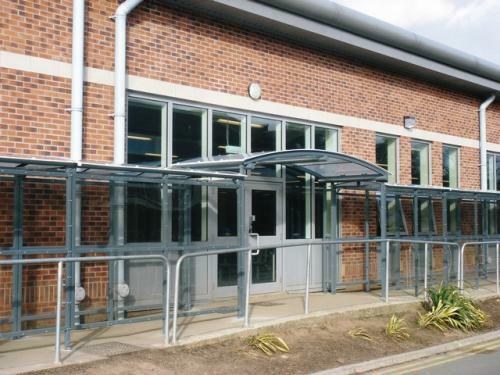 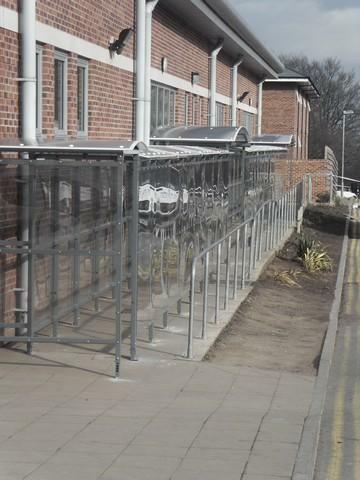 This is the stylish and practical exterior solution for getting the public and your employees around your building. 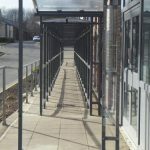 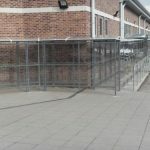 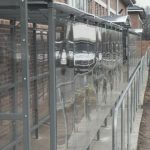 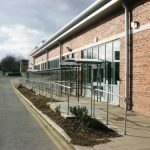 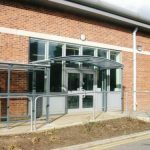 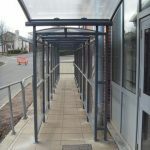 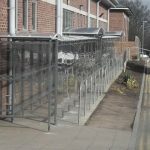 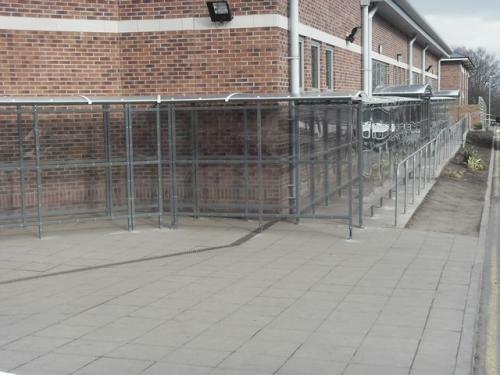 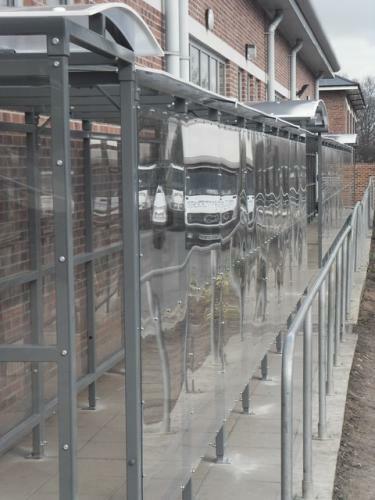 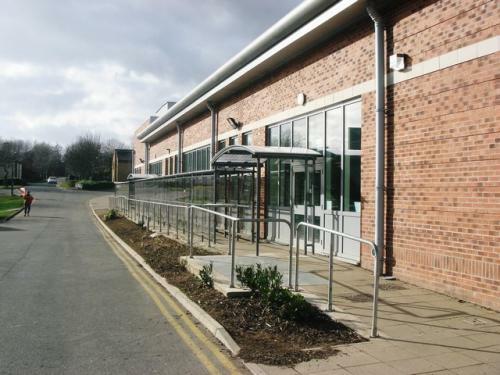 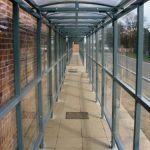 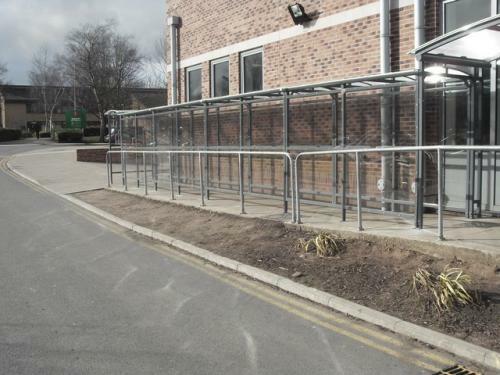 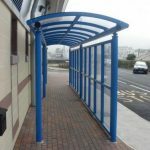 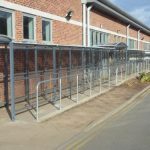 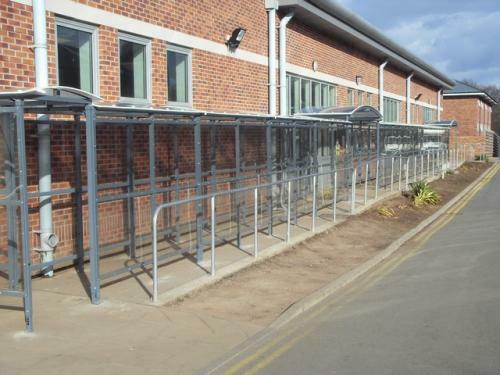 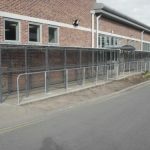 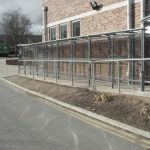 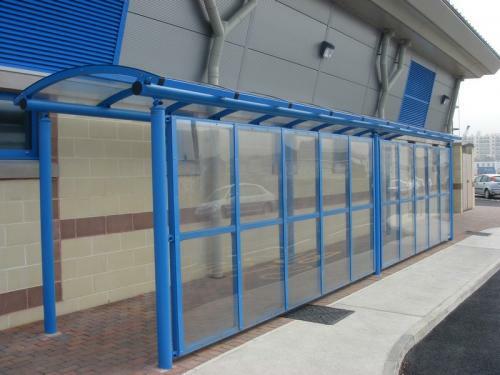 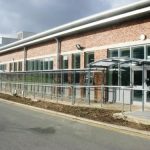 Whether you request a standard or bespoke design, providing protection from all weather conditions is our main goal and has been achieved for hundreds of clients across the UK. 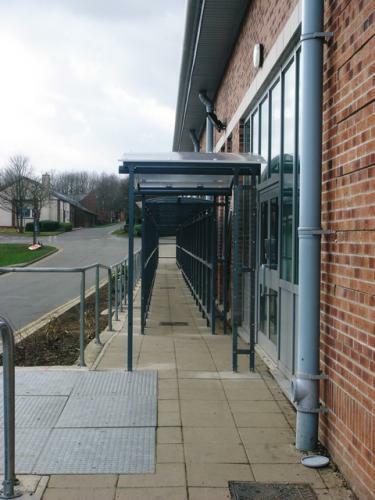 To offer maximum flexibility, we can accommodate turns, angles and fluctuations in your existing paths. 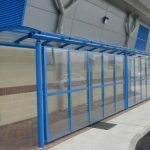 The highly protective screens on tunnels not only protect from weather, they can act as noticeboards for your company or for mounting artwork to. 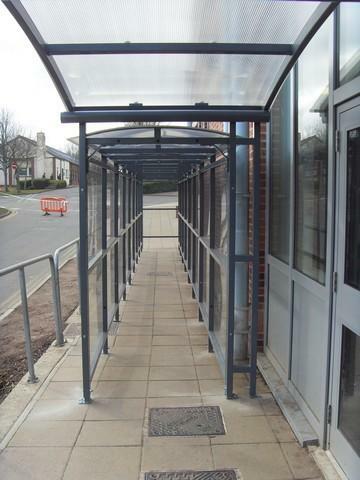 All walkway colours can be hand-chosen by you. 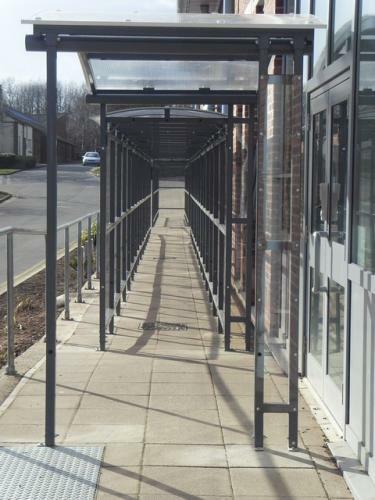 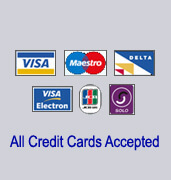 Please contact us on 02476 451636 or email us at sales@allshelters.co.uk for a free site survey.